Senseless acts of gun violence happen every day at a staggering rate in our country. The Innovative Merger of Art and Guns to Inspire New Expressions of Peace Now or I.M.A.G.I.N.E. Peace Now was founded by the award-winning and innovative metalsmith Boris Bally. Boris commissioned over 100 artists from six countries to create a piece of artwork using a disabled handgun taken off the streets of America. The resulting works of art are stunning and personal. They reflect the artists interpretation of the reaction to the gun violence epidemic. Exhibitions of the collection will be displayed at galleries across America. I partnered with Boris to create the logo for the show along with the book that comprises all of the artwork, essays, artist statements and juror statements. The book was thoughtfully curated to let each piece stand out on its own but also to give the entirety of the book a natural balance and flow. 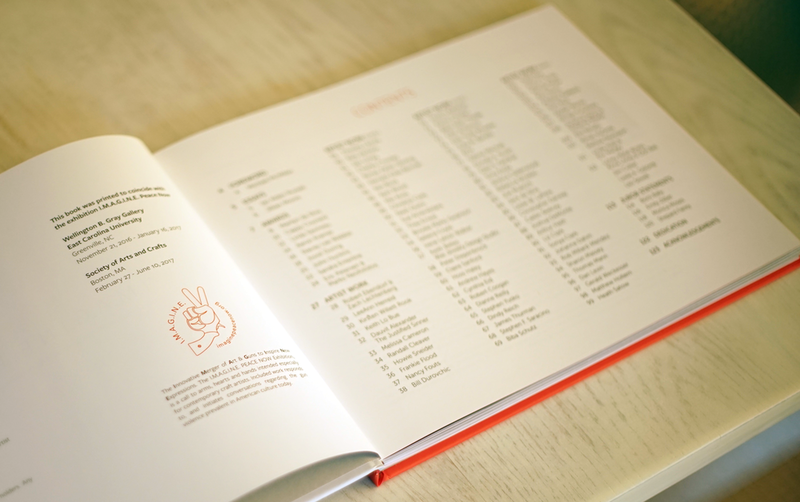 The typography and color used give the book a clean, modern feel. We also created a kickstarter campaign to raise funds to cover the book printing cost. The video used in the campaign was filmed by my husband Keith McManus and edited by me. 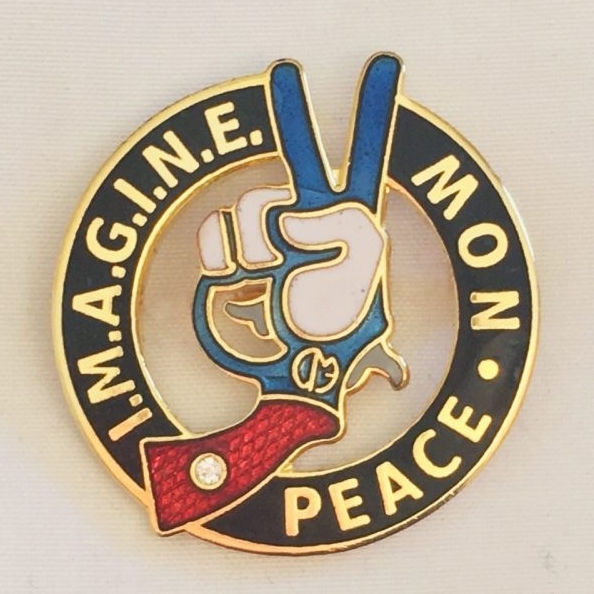 To find out more about this exhibition, to donate to the cause or to purchase a book please visit http://www.imaginepeacenow.org.